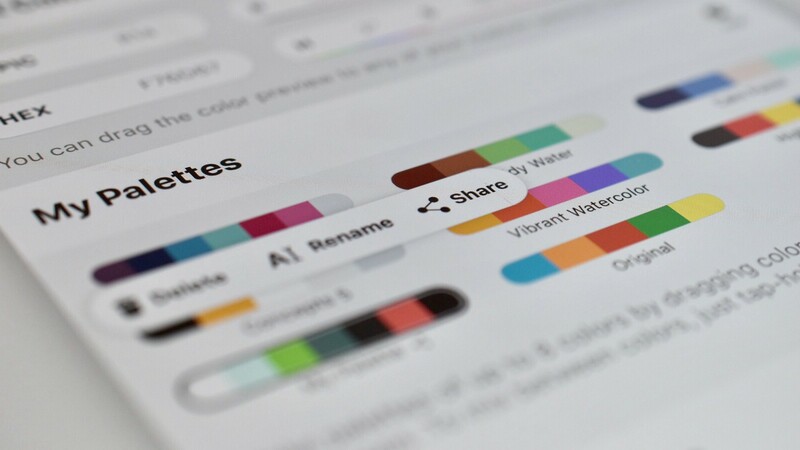 Our newest Team feature, you can share personal object libraries and color palettes with your teammates or colleagues when you subscribe to our Everything+ package. Share your most important assets, make edits, and watch them sync live on your colleague’s devices. These shared libraries and palettes are Read-Only and are subject to our Terms of Service. Let us know if you’d like things to be arranged differently. Read how to share your color palettes here. Read how to share your object packs here. Read how to share your brushes here.